The dark days of winter are approaching as European troop BELPHEGOR plant a signpost to Hell upon New Zealand dirt. These Austrian Occult metallers are well-known for their glorious, ritualistic live performances that summon the Dark Lord himself, and will be gracing our shores for the very first time to unleash hell. 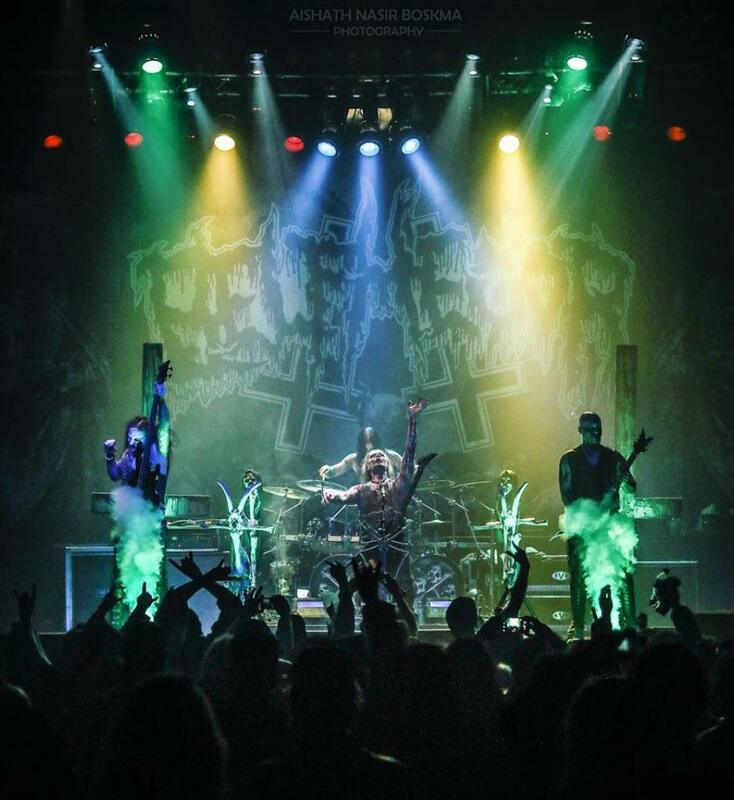 Belphegor have been creating blackened death metal for over two decades with their uncompromising and relentlessly brutal approach, a defining factor of their music. 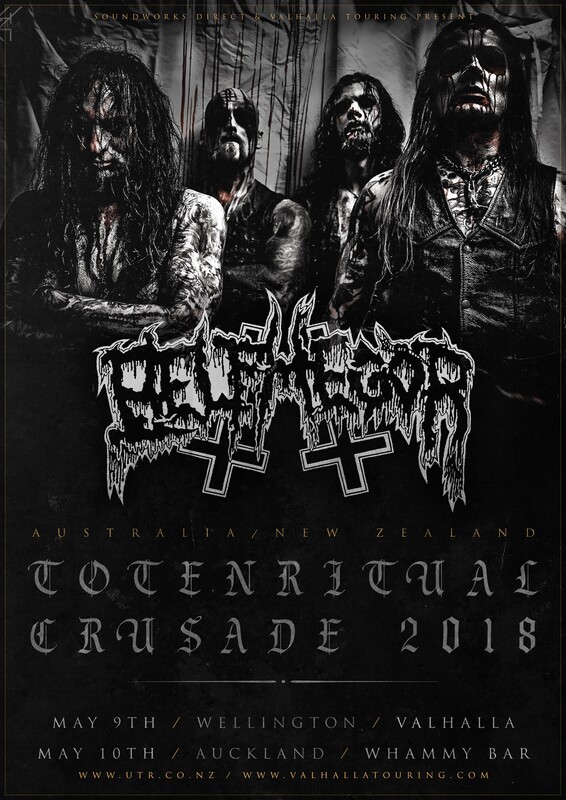 Belphegor will be performing songs from their most recent release ‘Totenritual’ as well as two decades worth of some of the darkest and intense music you’ve ever heard.